Located in Building 2612 on Vandegrift Blvd, the Marine Corps Mechanized Museum contains working Marine Corps transport and battle vehicles and interprets the history of Marine Corps vehicular usage from World War I (WW I) to present day. 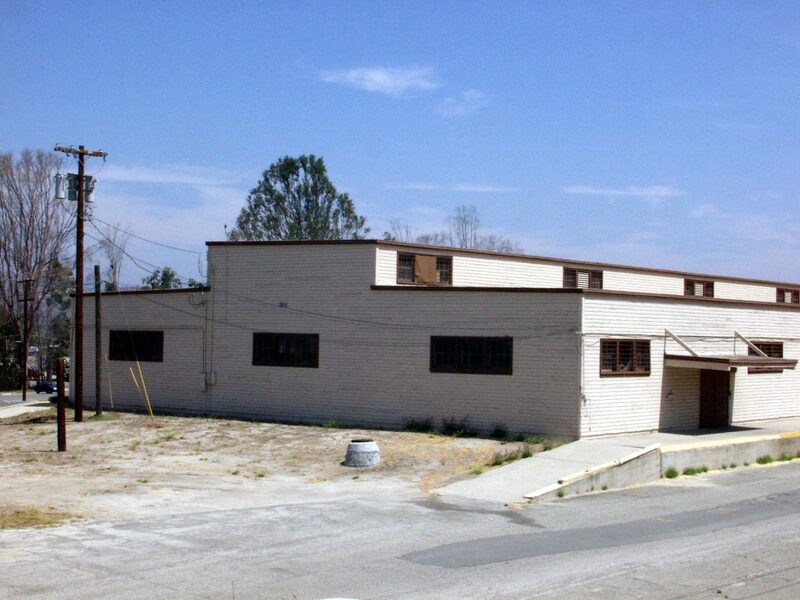 The building itself is an important piece of Base history, as it was the terminal building for the railroads that serviced the base shortly after its purchase in 1942. 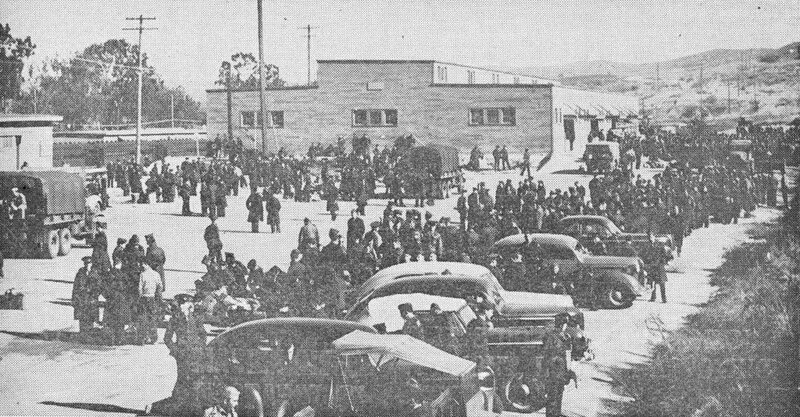 Many Marines arrived at Camp Pendleton at this terminal building to begin their training for World War II (WW II) and Korean War battlefields. The Marine Corps Mechanized Museum became a reality in 2002 after another Base agency vacated the building and the History-Museum Branch then seized an opportunity to use the facility. 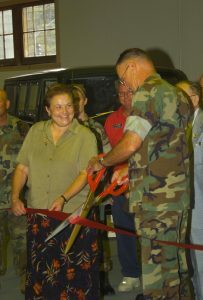 Dedicated on 27 September 2002, as part of the 60th anniversary of the dedication of the establishment Camp Joseph H. Pendleton, Maj. Gen. William Bowdon III and Faye Jonason (Director, History-Museum Branch) cut the ribbon of the “new” facility, thus ushering in an era of military vehicle exhibits and displays. The Camp Pendleton Historical Society (CPHS) has assisted Jim and his crew with monetary donations which were used to purchase parts for vehicle restorations. CPHS also purchased two museum quality display cases for the Mechanized Museum: one for the Hue City (Vietnam) milestone marker on display in the museum; and one for the Porsche engine that was used in the Chenowth “dune buggy” combat patrol vehicle. Altogether, the CPHS has contributed over $28,000 toward various Mechanized Museum projects. In early May 2016, the Mechanized Museum underwent long-awaited repairs. The scope of the $302,000 repair project consisted of installing new push-bar doors, building and installing new sliding wood doors (on the front of the building), installing a new ADA-compliant concrete walkway/ramp, repairing all windows, replacing selected wood siding, and installing new exterior LED wall pack lights. With repairs complete at the end of July 2016, the Marines from the History-Museum Branch moved from their previous office location in the Base Headquarters building to the Mechanized Museum. The Marines are now permanently located in the Mechanized Museum, thus allowing guests to visit and walk through the entire building. The days and hours of operation are Monday through Friday from 8:00 a.m. until 4:00 p.m.; the Mech Museum is closed on the weekend and all Federal holidays. Before you make a visit to the Mech Museum or to book a group tour, please contact the History-Museum Branch via email at MCBCAMPEN_history@usmc.mil or by phone at (760) 725- 5758.